The summer season is quickly approaching (although the rain would suggest otherwise) with a fresh line of dresses for every shape and size. Whether you’re looking for petite midi dresses or plus size maxi dresses; evening cocktail gowns or a practical every-day looks, there’s a range of styles out there for you. Read on for a quick guide to the top three dress styles of the summer and you’ll be looking and feeling more summery in no time. This is the ultimate girly staple for the summer season as its fun, feminine and designed to fit every shape. With a flattering full skirt and a straight waist, this look can be tailored to almost every occasion which makes it my favourite go-to style. For an evening out with friends you could go for a chic sleeveless black number with a cut-out back. This will be perfect for creating a womanly outline because the full skirt skirt contrasts with the nipped in waist. Alternatively, if you want something which is ready-to-wear for a lunch date with friends then go for a cute printed number. Polka dots, baroque swirls and floral prints all work well with the design of the dress to make it fun and cute. Pair with some ballet pumps and a simple cropped blazer for an oh-so-casual-yet-chic day look. 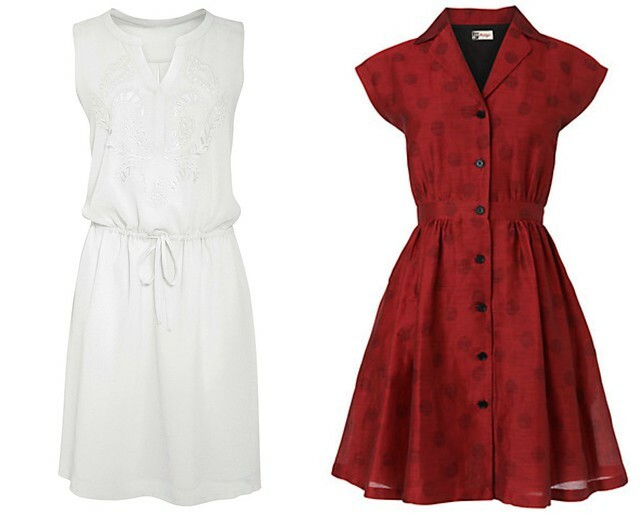 The shift dress is demure and elegant with a vintage edge. 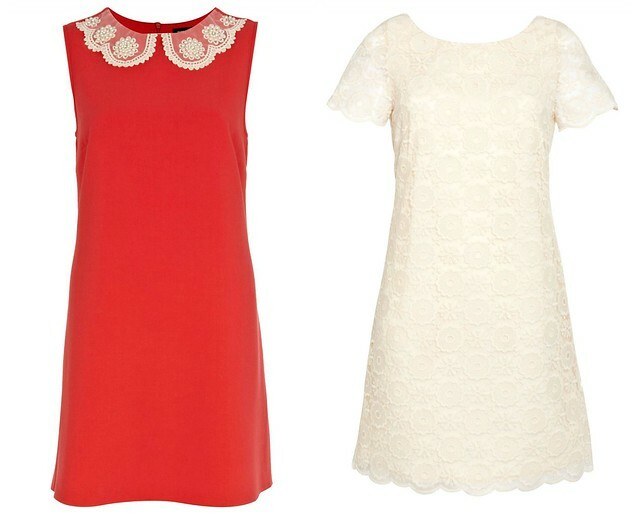 This style is great for 60s-fashion lovers and fans of effortless eveningwear. Try in a range of shapes to find your perfect style: from high necks and short hemlines to a classic crew neck shape with sleeves, the shift is both versatile and fashion-forward. To truly stand out, why not go for a straight shift in a vibrant colour such as ruby red? For the day, finish the look with a chunky gold statement necklace and a cute pair of wedges and you’re good to go! The shirt dress is cool, casual and quirky as it makes a great statement piece for an every-day summer look. These beauties are perfect for a picnic at the beach as they’re easy to wear over a bikini or swimsuit. Go for a white linen material and a sleeveless style for a comfy, relaxed beach look. Alternatively, you could try a funky folk-style shirt dress with long sleeves for an easy festival look. Accessorise with sandals, sunnies and a satchel bag and you’ve got a gorgeous on-trend look for summer. 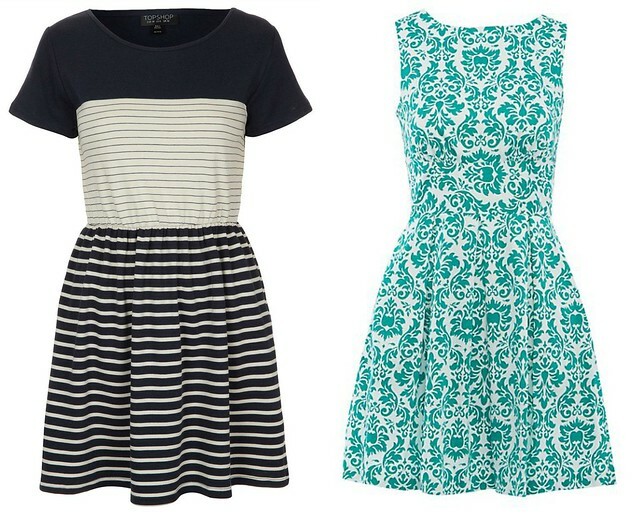 Look fabulous this summer with three stunning dress styles for almost every occasion! Get experimenting to see which style is your favourite and be sure to master the look just in time for all that highly anticipated sun! Oh these are LOVELY, you would look amazing in that Jaeger dress! I love a good dress for summer and what a great selection. The green one from Closet and the last red one are my fav.